Before developing a hybrid app do not rely on the fact that all the functions and developing process can be completed with hybrid mobile app developers only. It is very essential to understand the difference between things that can be done only through native developers and things that can be done through hybrid. This will help eliminate the cost and time as fast developing will take place without creating a chaos. If the app you want to develop requires some sort of native behaviour this means that you may either have to find the functional library needed or you need to write your own. These libraries take time to create, therefore finding them would be best. Not only the difference between native and hybrid essentials, one must also know about the current and future prospects of the app. One cannot afford to re-build the app fully with the passage of time due to its non-compatibility in future. When the application is updated to a more robust one it may need more support. If this support is not provided, then the app can turn obsolete like many other apps that are now nowhere to be found. There are certain limitations that come up when one goes for hybrid mobile app development. These may include animations, fluidity or memory usage. Animations go much slower and roughly in hybrid apps than native ones. Hybrid apps are also sluggish in their commencement. They are not the worst but when compared to native, they may seem a bit behind in the track. Hybrid apps use a lot of memory as compared to native ones. One must keep in mind this factor before turning to hybrid mobile app development. If the basic usage of your app is much, then one must not rely on hybrid developers. Every operating system has its own form and mode of working that makes its users feel comfortable in using them. Android users feel more comfortable using android and same applies to iOS users. The native applications development manager may completely or up to some extent resemble the same system they operate on therefore making users comfortable in using it. 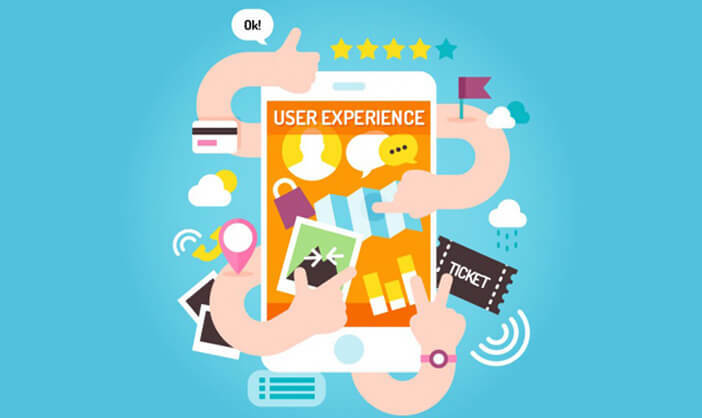 In hybrid mobile app development these features may not be available as they impart a generic or same type of use in both operating systems. This may make the users a bit uncomfortable as they feel departed from their operating systems and look similar to other system. Hybrids apps are built with the help of multiple app frameworks. It would not be feasible to create a hybrid app with one framework and rebuild with another. So, one must be sure before choosing frameworks. So, these are some of the essential factors that one must consider while making a hybrid mobile app. If you are looking to get a mobile app developed in an optimized way then contact the expert team of LogicSpice. We not only provide an experienced team of professionals, we also provide support that helps in scaling the business in an effective manner.